The magnificent musical summer event for the whole family is being repeated for its fifth consecutive year, by video projecting of extraordinary clips that contain songs, music, dancing and many other exciting and unique interesting performances from all over the world – on the big video screens located in Independence Square. During the event, entertainers and artists such as singers, dancers and musicians will occasionally be included, they will present their own interpretations and performances following the video clips being screened in real-time. Some seating is available in front of the screen. The spectacular displays include lighting, water, music and rhythm effects. An open invitation to all to come and enjoy the concert, Opera Be’laffa, with opera singers and an orchestra, on Thursday, June 14, 2018 at 7:30 p.m., Netanya (Gan Hamelech) Amphitheater (next to Mul Hayam Restaurant). Tickets can be purchased for only 20shekels by calling 09-7880570. The colorful parade (Adloyada – ‘ad she lo yoda’ – reference to the custom of drinking on Purim until you cannot tell the difference between right and wrong) returns to the city and for the first time in Israel representatives will march to a height of 21 meters! Thousands of participants, children, dancers, jugglers, clowns and performers will be celebrating the 90th anniversary of Netanya and 70 years of the State of Israel in a variety of events that will last two days. 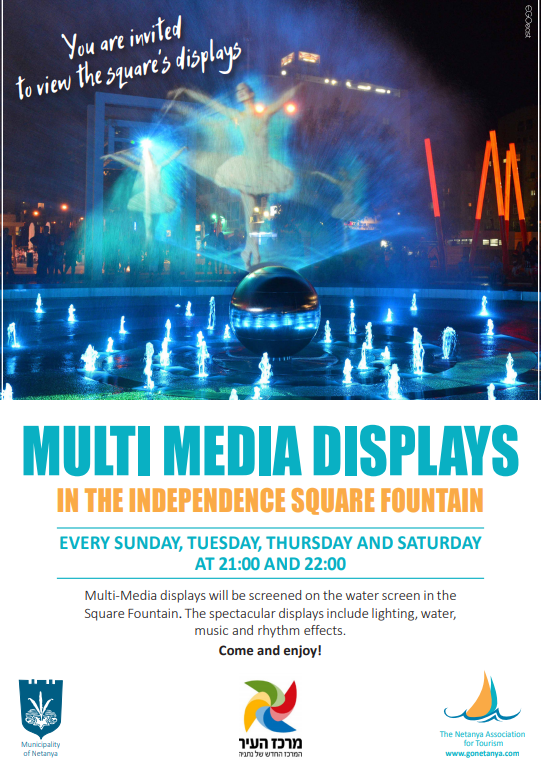 Friday 2 March 2018 – Starting at 11.00am – Happening and performances at the new Independence Square. Purim is one of the most widely celebrated festivals in Israel. Purim here is embraced by the whole country, from kids to adults, by both religious and secular Jews, it is a time of fancy dress, festivity and is celebrated far beyond its original religious roots. Purim is celebrated across Israel, with street parties with carnival atmospheres taking place in almost every city, town and village in the country. Special foods for Purim are eaten, including Hamantaschen (Oznei Haman) – sweet pastry typically filled with sweet poppy seed, but also with jam, chocolate, dates or nuts. Purim is also one of the biggest nights of the year at clubs up and down the country. With so much going on, and so much color in the amazing costumes that can be seen, Purim in Israel is a fascinating time to be in the country. Post by Israel Property Care and IPC Vacation Rentals. 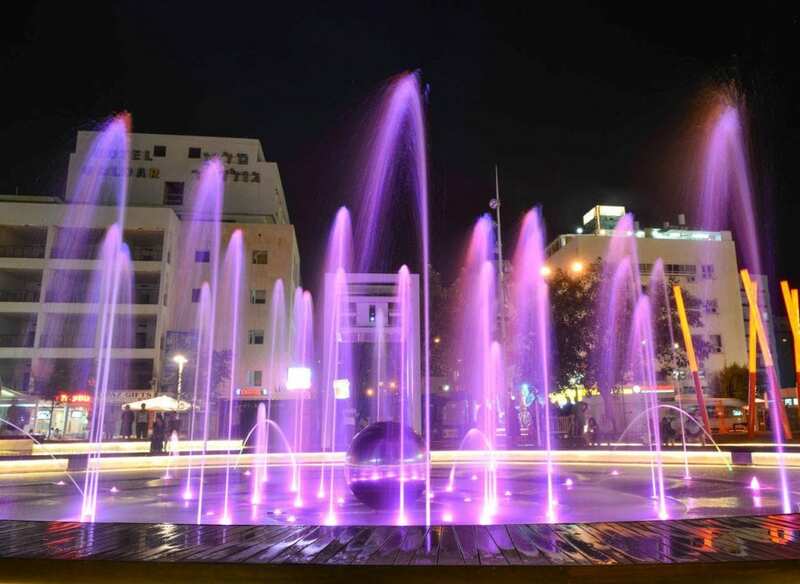 Regular summer events in Netanya – Come enjoy a variety of events held regularly each week throughout the city. Southern promenade (near the Island Hotel). Swing, gypsy, jazz and more.